VALOREM headquartered close too Frankfurt Germany, offers Venture Capital preparation and consultation services to entrepreneurs. We act as your strategic consultant in the overall design and implementation of your business or new business concept. 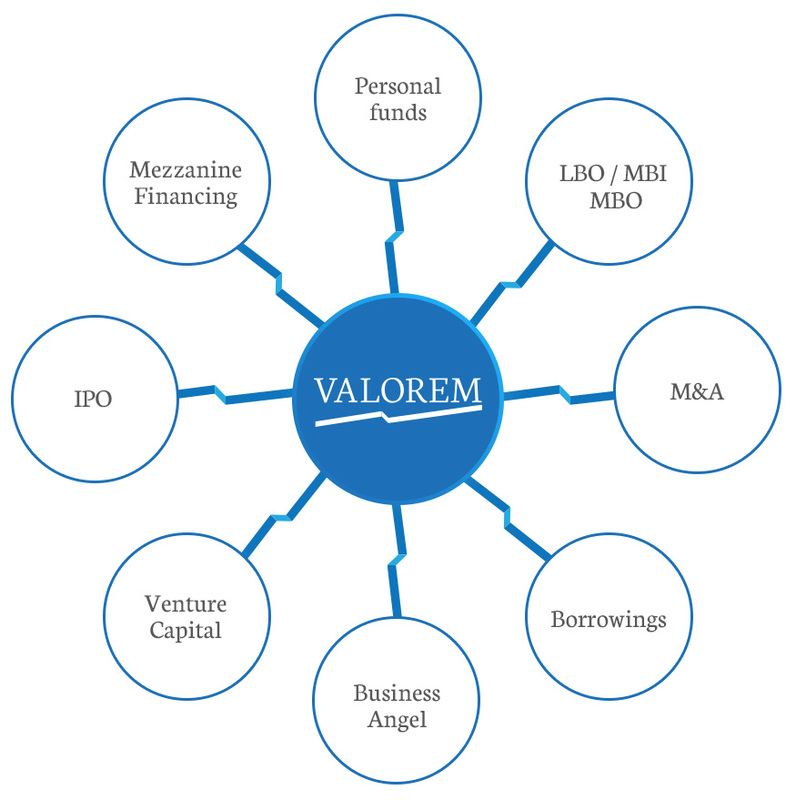 VALOREM focuses on angel and early stage companies across a broad spectrum of technologies. We understand that our clients are able to develop solid ideas and technologies; however, not knowing how to package and market those ideas to the venture capital community can slow growth and execution of strategic initiatives. At VALOREM we will assist you in packaging your business technology, or industry innovation into a coherent, strategic, focused, and professional presentation to the venture capital, angel investor, and small business financing community. With the many VC companies in existence, you may ask, „What sets VALOREM apart from the rest?“ The answer is simple. VALOREM is solidly focused on emerging technologies. We have an extensive background in Technology development, IT-Technology, Product Development Lifecycles, and other key areas specific to high-tech deals. Industry experience combined with our knowledge of capital markets gives us a competitive advantage that we pass on to our clients that are seeking venture capital, angel investor, and small business financing. Technology can offer broader possibilities for businesses and our society at large by merging multiple modes of communication including, voice, video, and data; engaging research across networks, cultures, and genres; and integrating access, interests, and philosophies. VALOREM has a thoughtful, critical, and reflective approach that compliments the technology developments of the clients we serve. We devise and execute creative solutions to our client’s requirements. We avoid potential conflicts of interest and put our clients‘ interests first. Our assignments are carried out fully by one or more of the partners and we get very involved in every aspect of a transaction. Our partnership is wholly-owned by its members and does not have the conflicts of interest which arise in more diversified firms.